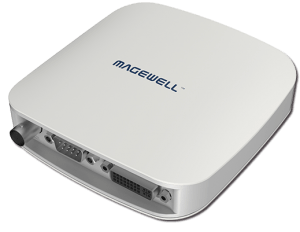 Record or stream an HDMI signal via USB 3.0 with the Magewell USB Capture HDMI Gen 2. 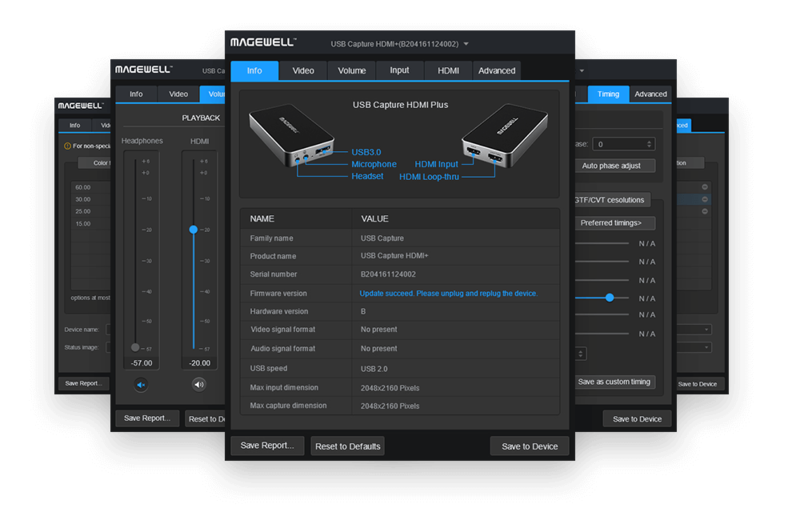 With its HDMI v1.4a input, this capture device will accept resolutions of up to 1920 x 1200 at 60p. If you need to stream or record at a certain resolution, the USB Capture HDMI will internally up or down-covert the input signal to the set resolution. It can also perform frame-rate conversion and de-interlacing in real-time with its own hardware, taking the processing load off of your computer’s CPU. 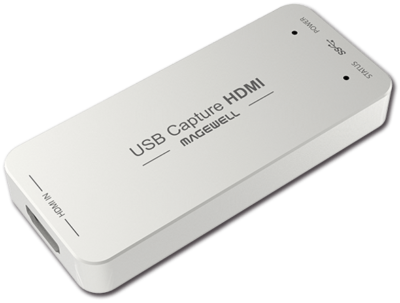 Because the USB Capture HDMI uses the existing drivers on your computer, the capture device will work with any software that supports those drivers. 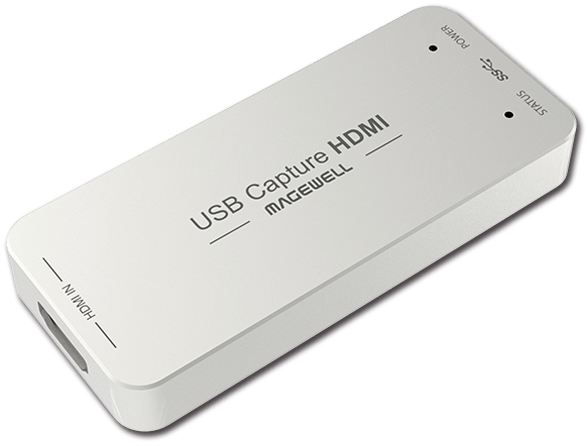 If you don’t have a USB 3.0 port available, the USB Capture HDMI will work with a USB 2.0 port, although the resolution and frame rate capabilities will be reduced due to the restricted bandwidth.